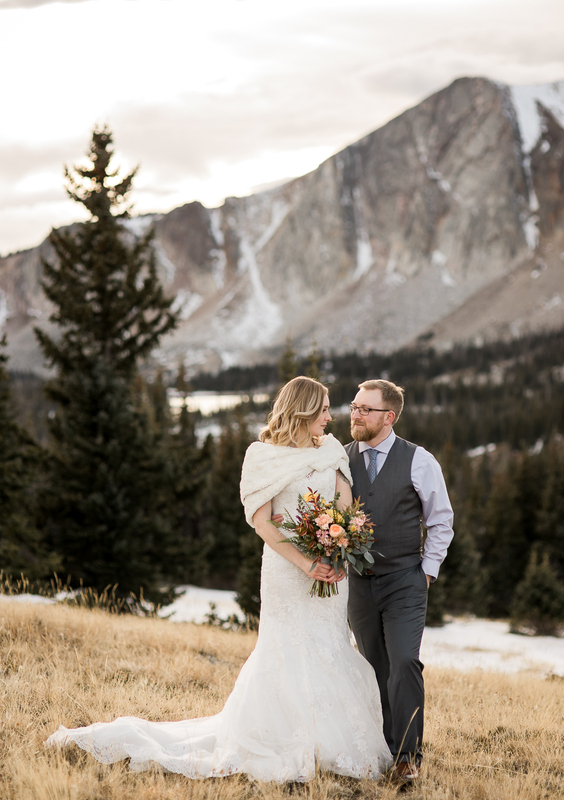 They eloped without a word. 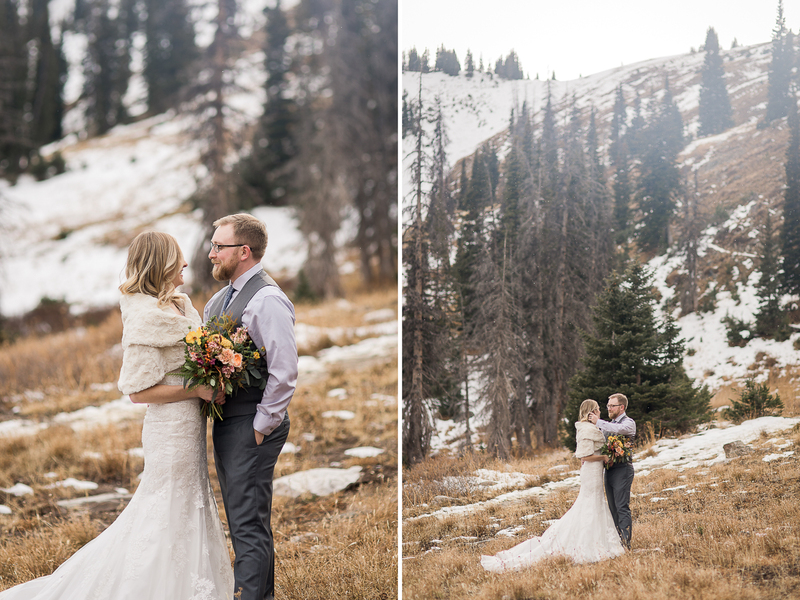 One day they just looked at their lives together and decided – things were too good to let it go another minute. 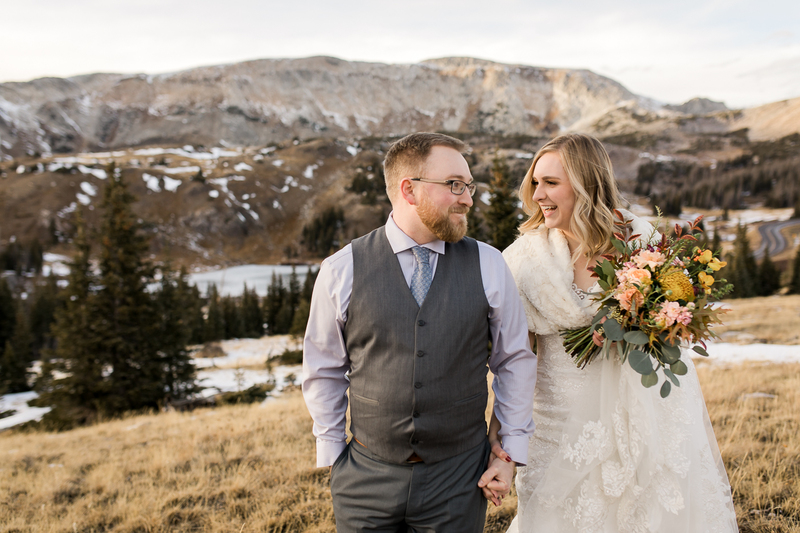 The time had come to be united in law as a married couple. 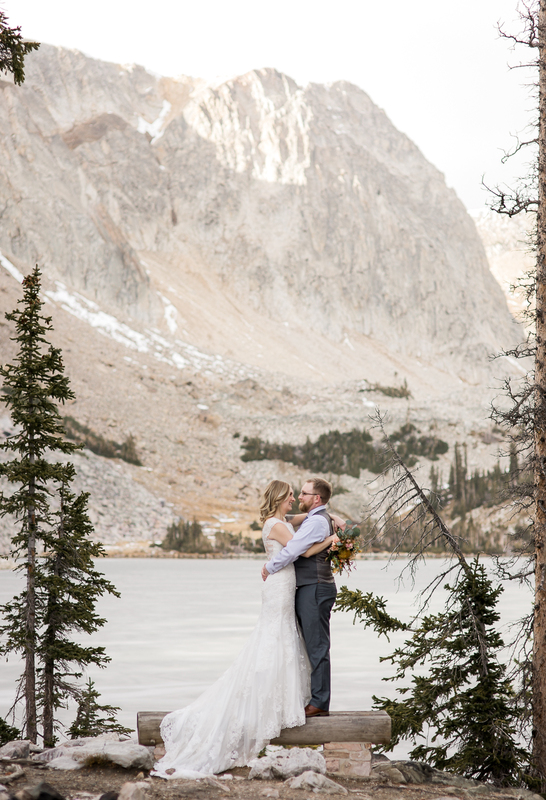 Alex wasn’t fussy & Tyler knew she was the one. 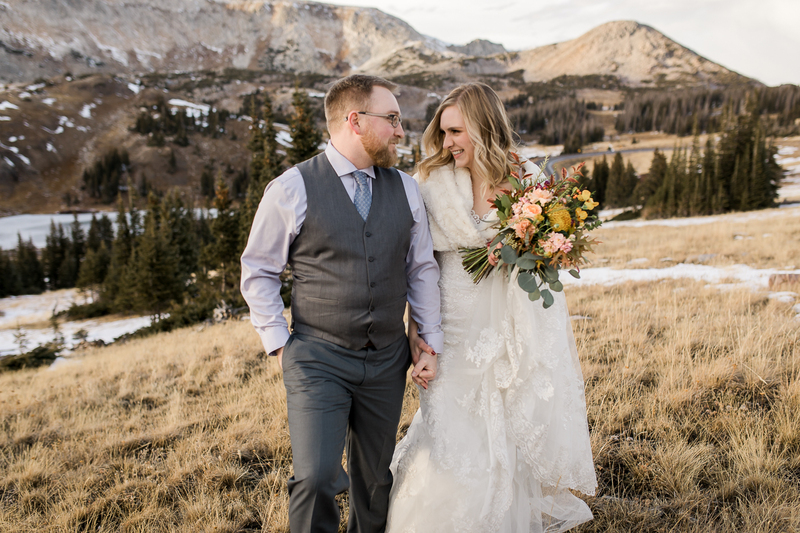 They made a decision and headed to the courthouse. 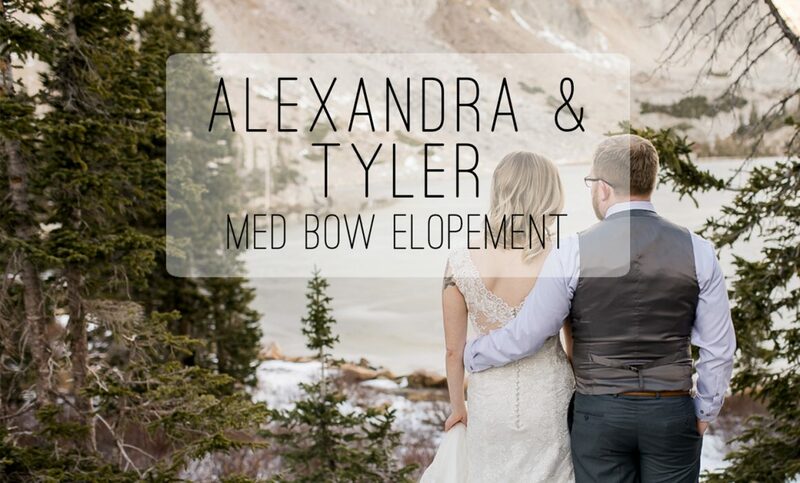 Much to the surprise and delight of family and friends – Alex & Tyler are now husband and wife! 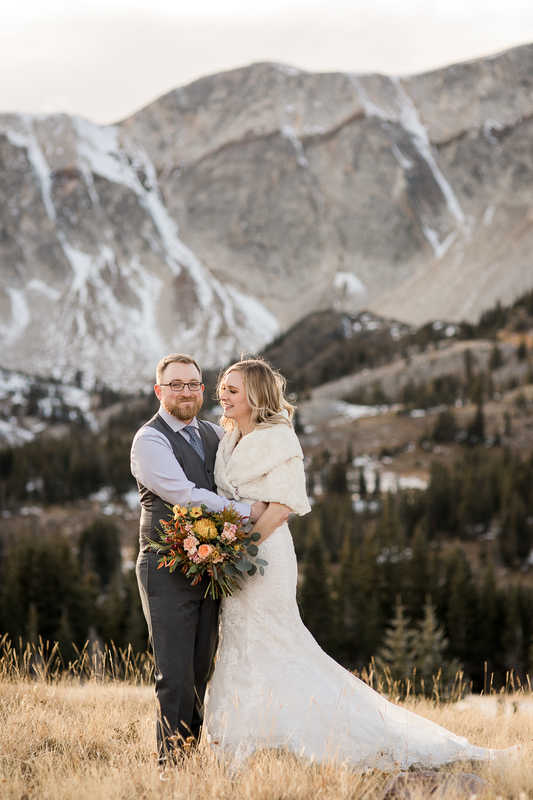 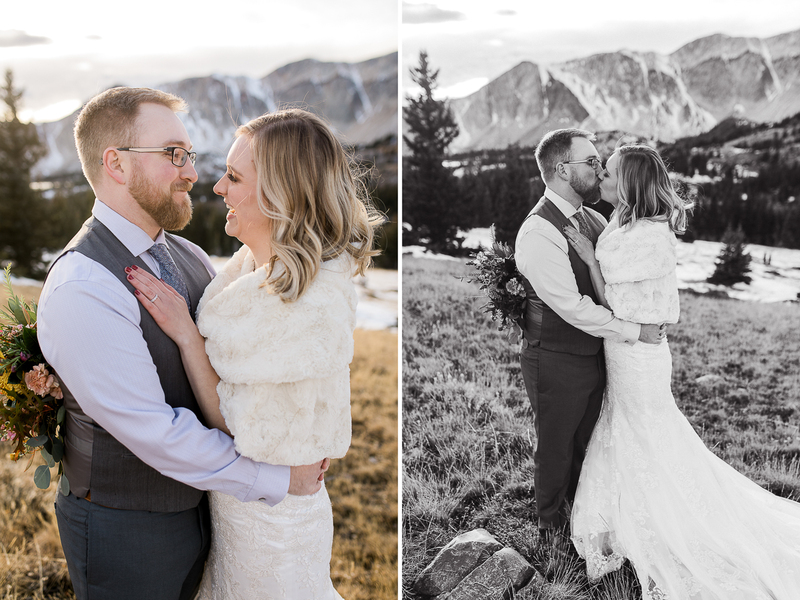 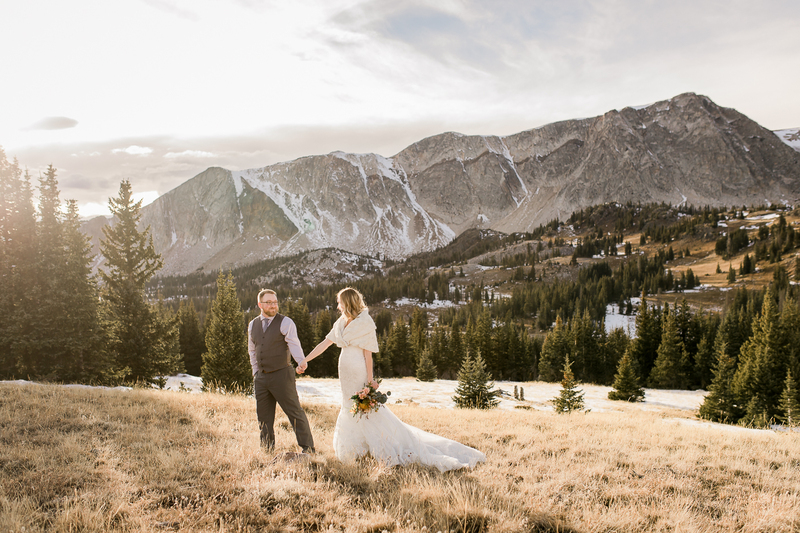 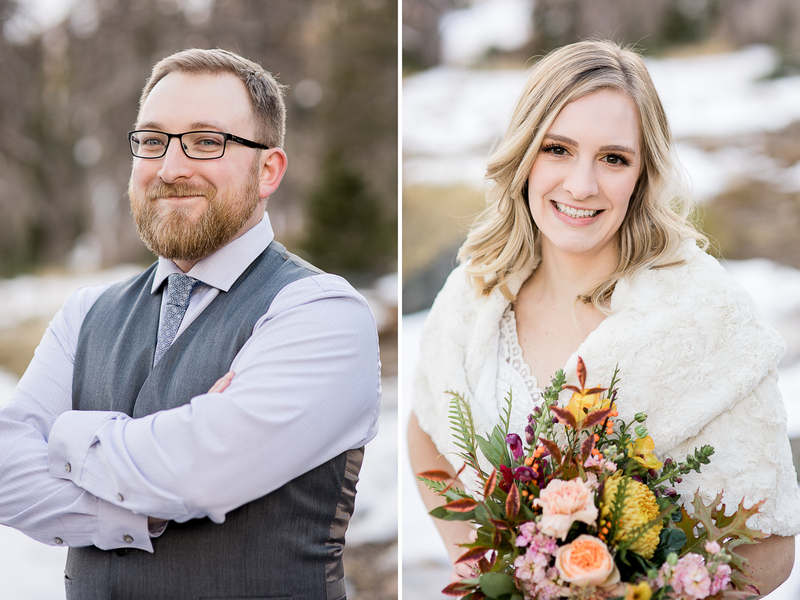 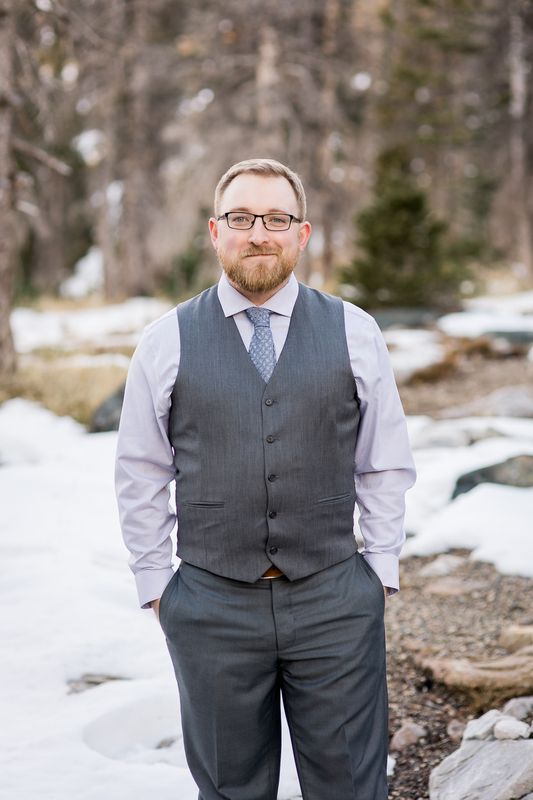 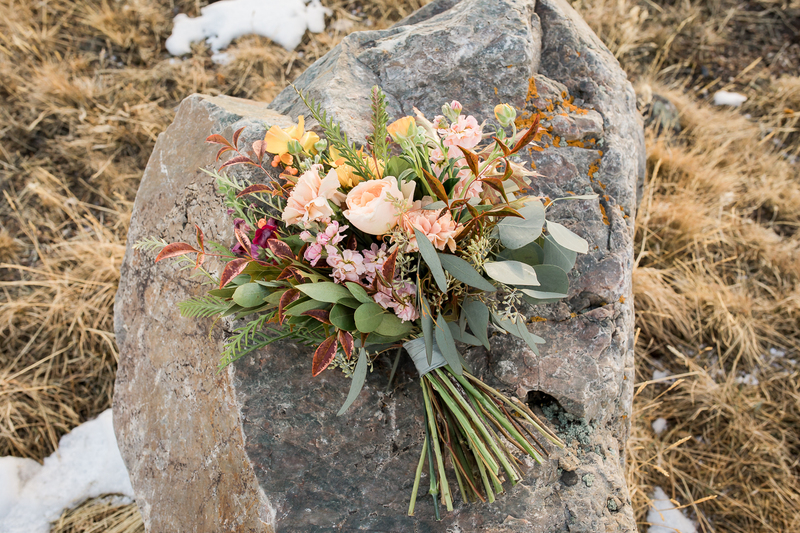 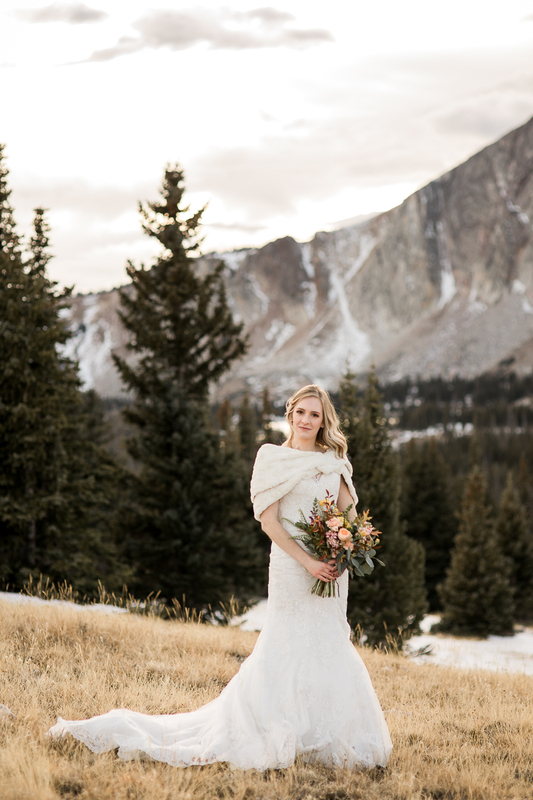 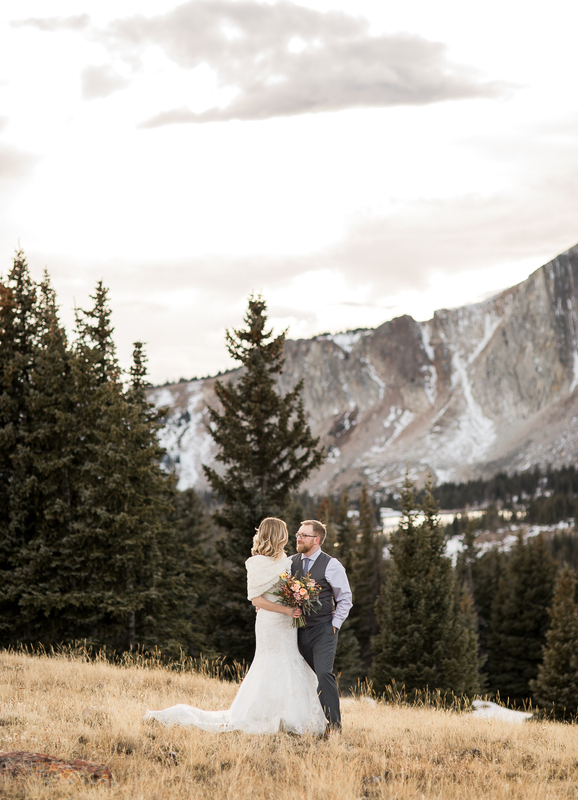 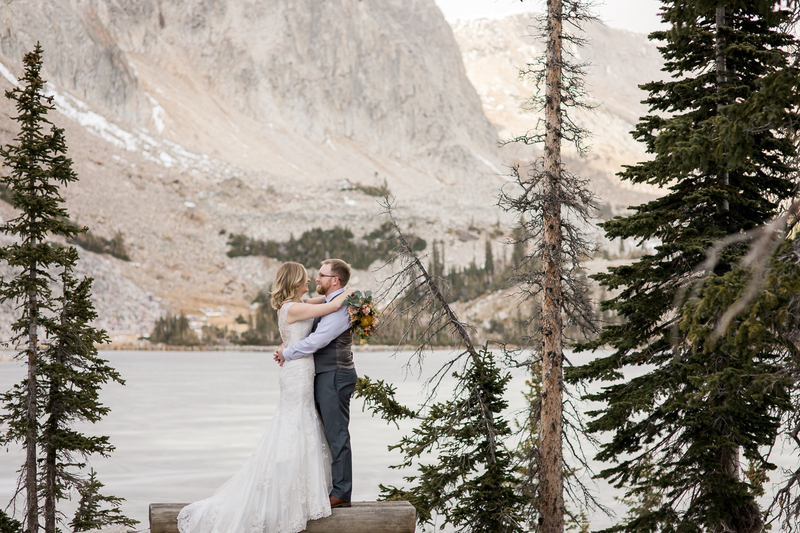 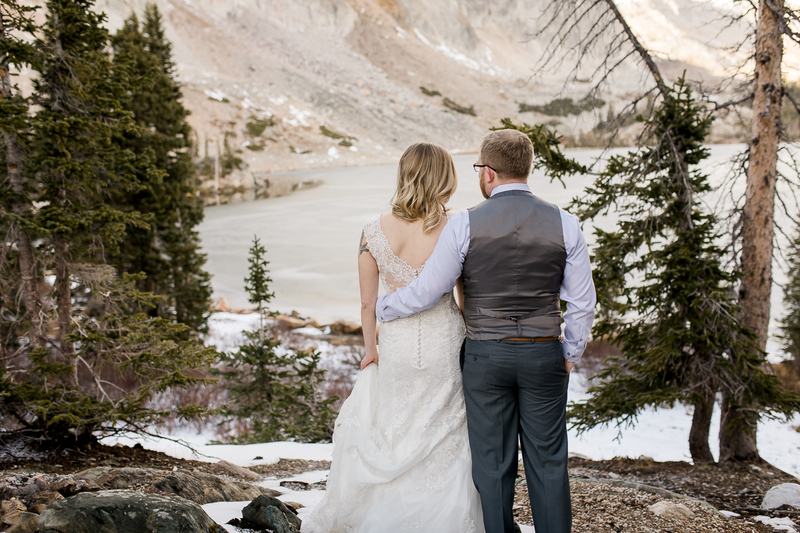 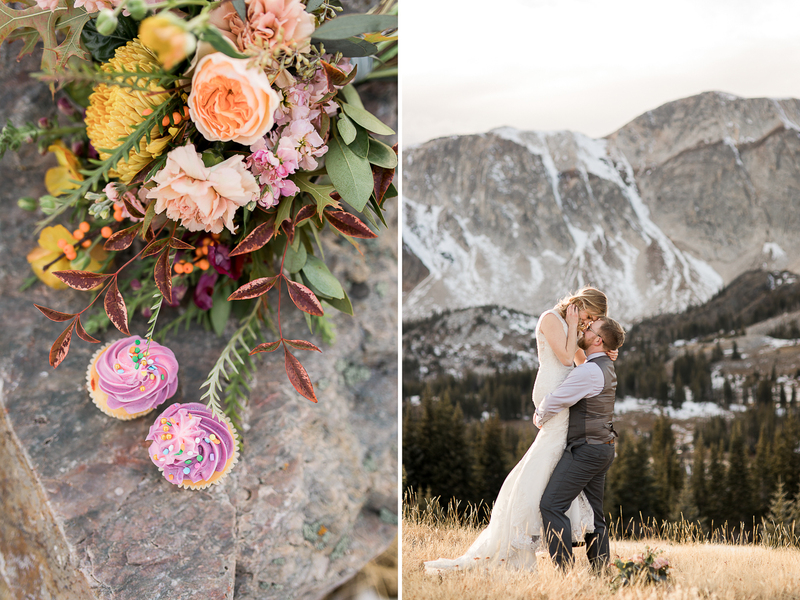 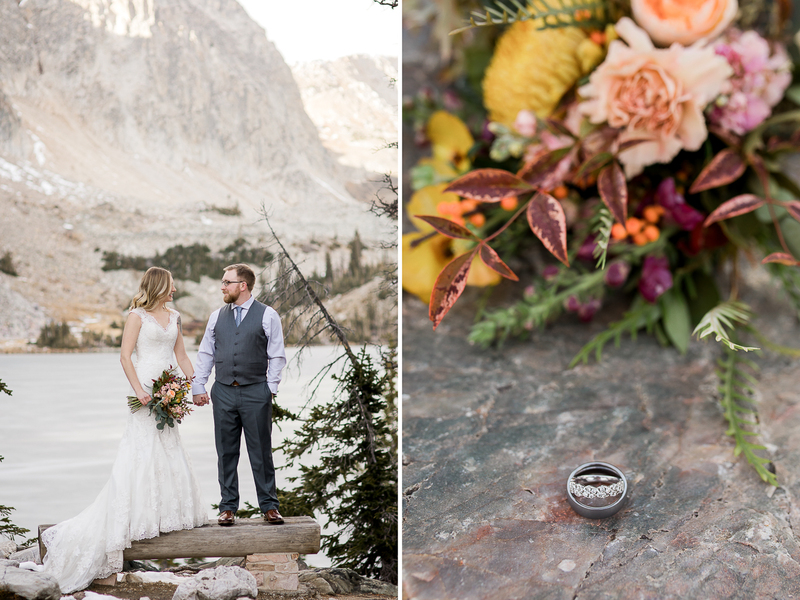 I loved getting to meet up with them for their formal wedding photos in Medicine Bow National Forest. 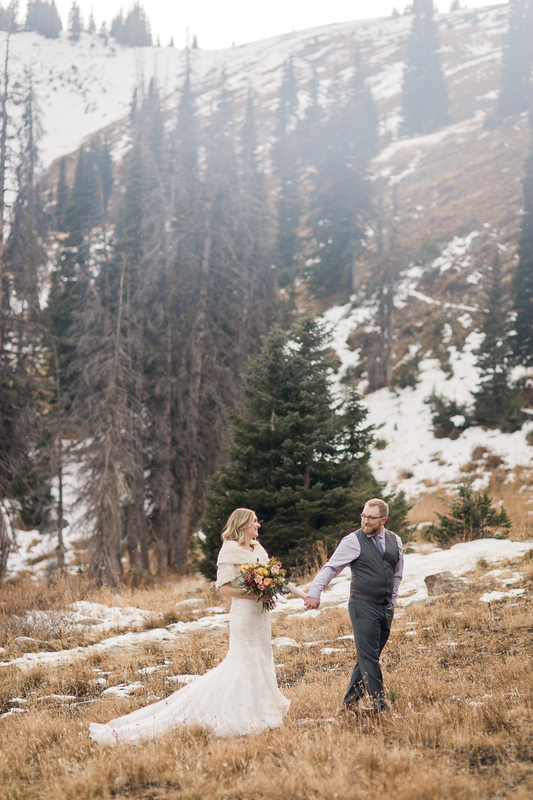 We dodged snowflakes and played near frozen lakes… and then froze a little ourselves, but it was totally worth it!